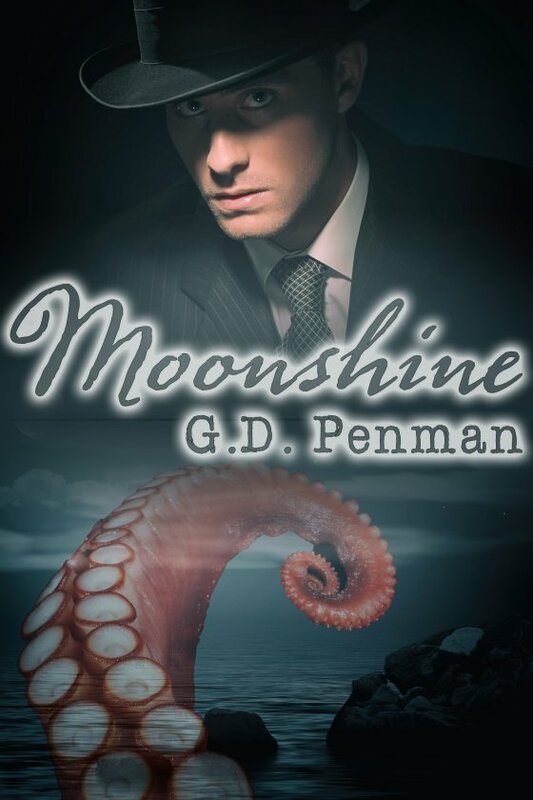 Moonshine by G.D. Penman is now available! A body in the mud by the Miskatonic River is just an average day for Detective Vergil Levard. But when the cadaver shows signs of something more sinister afoot, Vergil is forced to make a deal with the devil and work with the leader of the local bootleggers, Jimmy Hogan, to track down the killers. If Vergil were a normal copper, the strange sigil wouldn’t have meant anything to him. If Hogan were a normal mobster, Vergil wouldn’t be falling for him. And if the fishing village of Innsmouth were a normal smuggler’s front, neither of them would have to fear for their sanity. With darkness closing in and some terror from the deep creeping up behind them, Vergil and Hogan have nothing left to hold onto except each other.